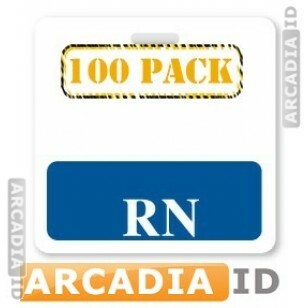 100 packs of RN-style badge buddies offer the best value for money when ordering badge buddies. 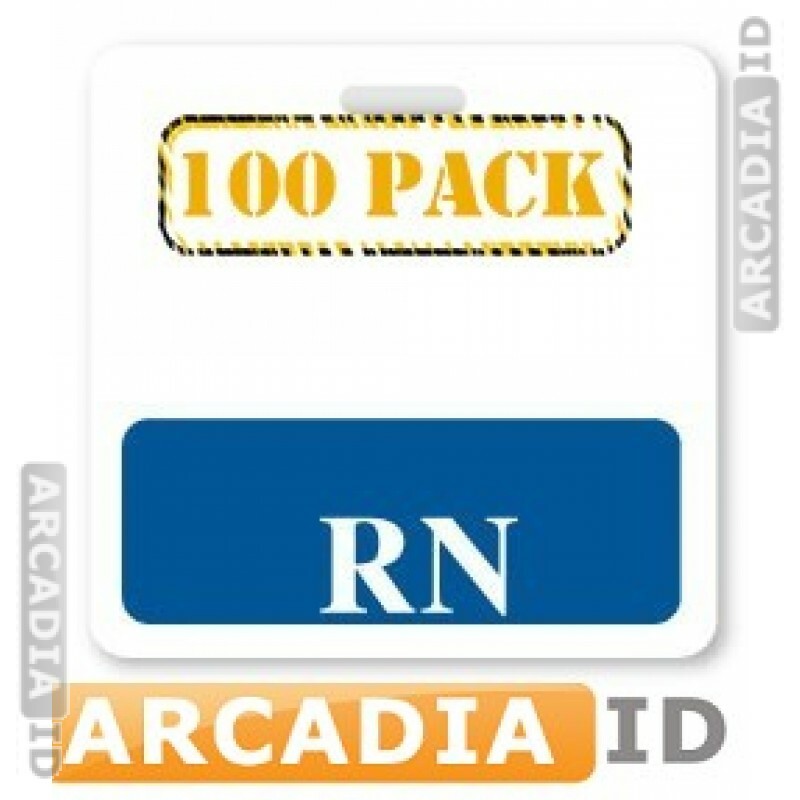 These are designed to let you add extra information such as staff roles (registered nurse) to your cards for easy identification. For the full range of great photo ID card materials at amazing prices explore the other items.